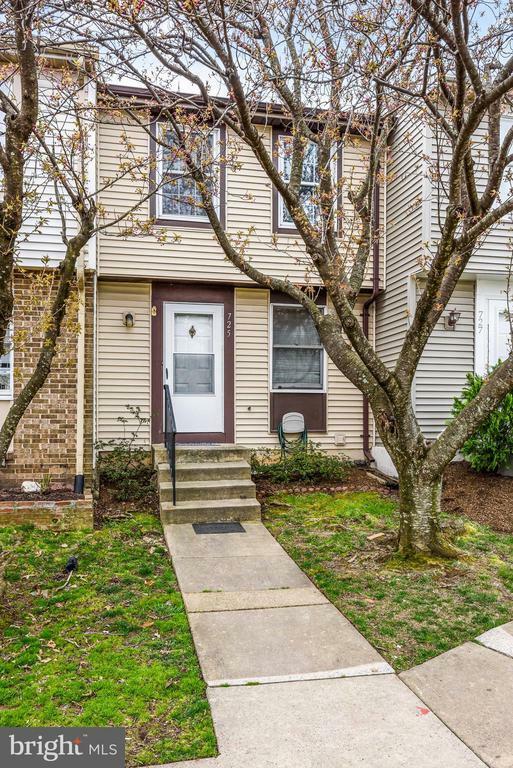 Light and bright 3 bedroom, 2 bath townhome in a great Sterling location. Main level features spacious family room, dining area, and kitchen with granite counter-tops and stainless steel appliances. Finished walk-out lowerlevel has bedroom/family room, full bath and access to fenced back yard with patio. Home backs to grassy common area. Conveniently located near shopping, entertainment and major transportation routes.